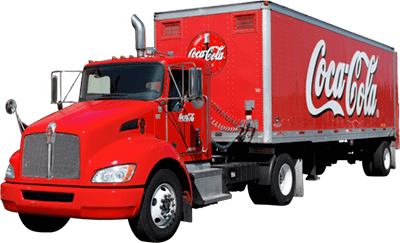 Refreshing Everywhere—The world enjoys more than 1.6 billion servings of Coca-Cola everyday. More than two decades since its inception, Diet Coke is still the leading diet soft drink. The oldest major soft drink brand in America. Original taste, exceptional sales. Nothing diet about it—gains new fans everyday. 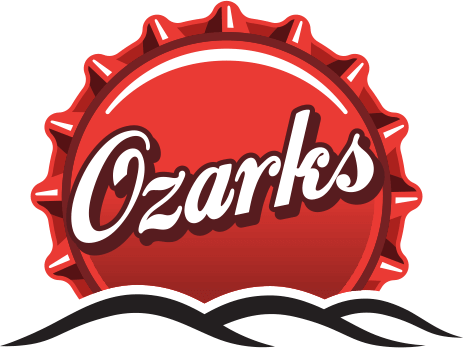 Partner with Ozarks Coca-Cola/Dr Pepper Bottling Company, and you are joining a group of professionals dedicated to growing your business. From sales, marketing, customer service and equipment service, we are ready and eager to help you any way we can. We provide information and insights to create real solutions for your business. Resources available include promotional tools, merchandising and training programs to help increase sales. Our industry knowledge and support can help keep your operation on track; and our beverage variety brings repeat business. Our goal is to help maximize your sales and minimize labor.